The customer is always right—and, quite frankly, we couldn’t agree more. Simply put, we love to paint stuff, and we’re really good at it! At Artisan Painting And Decorating, our professional Sharon painters work hard to stay the #1 choice for professional interior and exterior painting in the Sharon area. Residential, commercial, retail and industrial customers alike have come to rely on the pros at Artisan Painting for fair value, the latest technology and quality workmanship. All scheduled painting services include a color consultation with a professional interior designer. 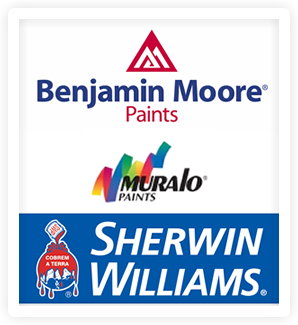 If you are looking for a Sharon Painting contractor then please call (617) 947-0524 or (617) 548-3649 or complete our online request form.